Are you suffering loss due to storm or wind in Limerick Clare or Tipperary? If so, the chances are you are feeling hard done by and confused about where to start. 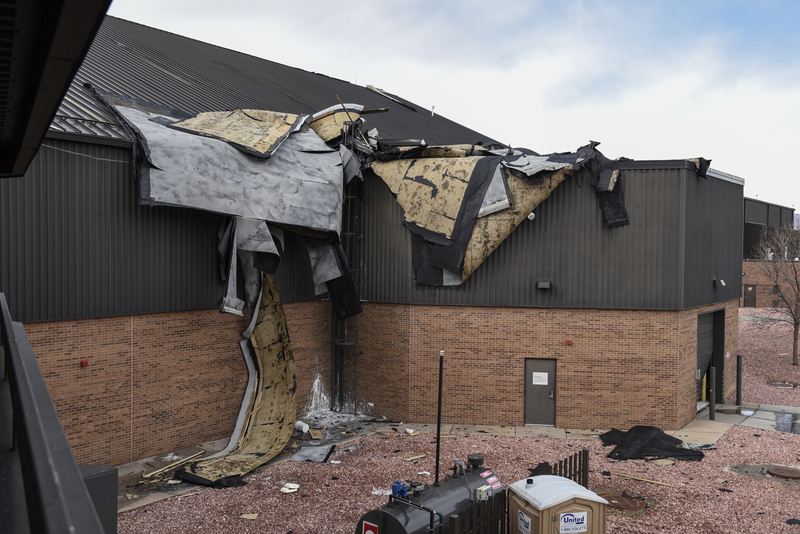 Any damage to your house or business property can lead to a whole range of destruction and misery. The initial discovery can cause an overwhelming sense of despair. 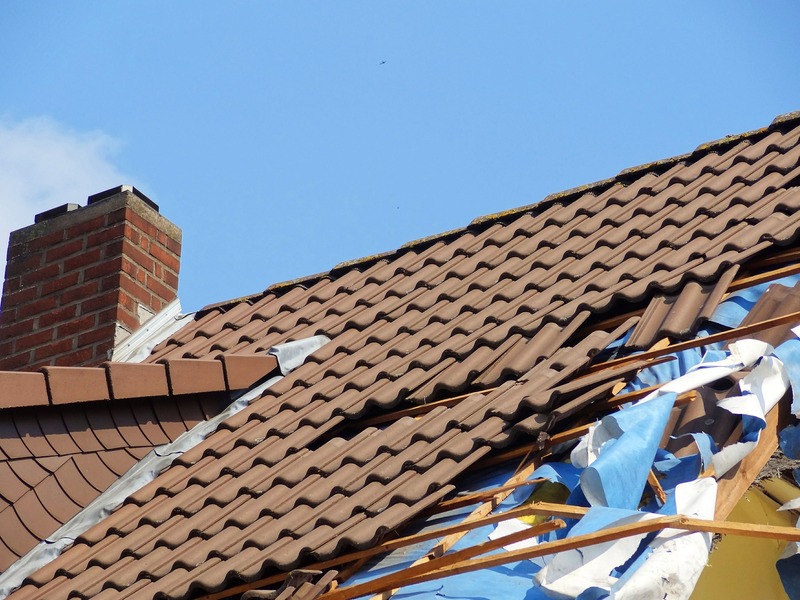 You could be faced with massive repair and restoration costs. If the damage was done to your business, you might have to shut down until premises made safe a is maintained and gain temporarily. There is often disputes between insurance companies over what is considered a storm. As if thoughts like these weren’t enough to worry you, some may even try to scare you with the complexity of the task ahead. Here at Pinnacle Group, all you have to do is make a phone call, and we will take care of the rest. We value your time, and everything will be done for you from finding insurance assessors to sourcing supplies, and project manage tradespeople to complete the job on time, and within budget, so you can get back to normal life as soon as possible. For over thirty years we have been working with property owners who are in need of help in counties Limerick, Tipperary and Clare. We are experienced building contractors. We provide a no-cost assessment by one of our engineers. If you are feeling lost or helpless, we can also help with all the necessary paperwork if you are one of the lucky ones covered by insurance. We work with many home claim assistants and will be able to find out on your behalf are your covered, and once that is approved, we can start working right away, no delays or unnecessary paperwork. In the event of the claim, a loss Assessor will be there to represent your interests. He will access the amount needed to bring your property to its former glory, and you can be sure that amount will cover repairs. We like to support local businesses while buying materials, years of operation and loyalty allows us to negotiate prices that can’t be matched by anyone. Every job completed by us is signed off by our director, so we can assure you we are working to the highest standard of quality. We provide a post-job cleanup with each of our service packages, so we can ensure that you won’t find a mark left by our contractors after the project is completed. If the damage is not repaired as soon as possible, it may lead to further damage or leave you with unsafe premises. When it comes to property damage, prevention is more effective than cure. If you want to take precautionary measures before your worry becomes a reality, we can fix any problems in your premises before it’s too late. Making sure that damage caused will not result in further loss will allow you to go back to your work with a complete piece of mind. Here at Pinnacle Group, we do everything we can to help our customers receive the best service in circumstances of unforeseen nature. Even if you don’t think you have a claim to make, we can arrange a free visit assessment from one of our engineers who can use their experience and expertise to point you in the right direction. What makes pinnacle group unique? We provide a no-cost assessment by one of our engineers. We take care of everything, all you need to do is make a phone call We have a big team of workers to specialise in every area We have over 30 years experience in business We can negotiate prices that can’t be beaten We support local businesses while buying materials We carry out a post-job cleanup with every package Here are some of our happy customers. Called out and priced the work as promised, agreed a price, and had one of his guys complete the job on time and on budget. Very satisfied with service delivered, painter arrived on time as arranged every day. Very happy with quality and price of work carried out. Would definitely use them again. Still unsure whether we can help you? Just give us a call, and our staff would be happy to help you.